I've fallen in love with this little beauty when I saw in first time on a Japanese amateur fishing blog. B'freeze comes with a long bill or short bill. And in 65cm or 48cm. Both are amazing lures. They are like little naughty kids making all the adults chasing them to catch and spank. I purchased this 48s Long Bill Green Head Chart from a second hand lures seller from Japan on Ebay. I couldn't wait to test it. Finally it was delivered in a very, very windy and cold Mediterranean morning. And got in my car as soon as I opened the box and I drove to a tiny beach where pebbles and small stones cover the bottom with a bit of grass. 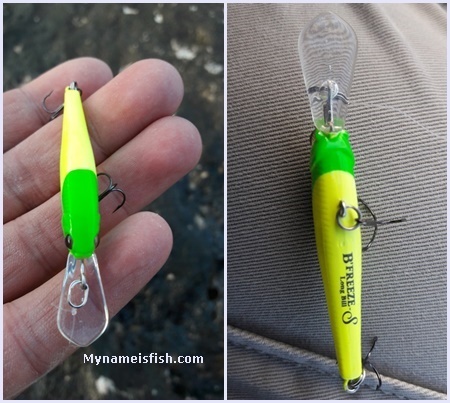 I had caught lots of different species of fish at this beach before but never used this type of lure for breams and sargo. Wind was blowing from the north. I couldn't get a sheltered calm place so I decided to cast over to short distance. B'freeze Long Bill is not a heavy lure but easy to cast if you have a LRF rod. I first tried around a rock which has the biggest body in the water. A few little painted combers tried to jump on it but I avoided them. Then I tried the murky part of the beach and bam! This big boy was on it! 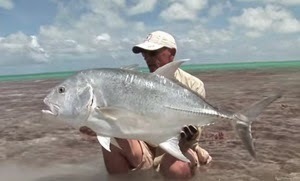 A big beautiful Sargo. I love this fish! 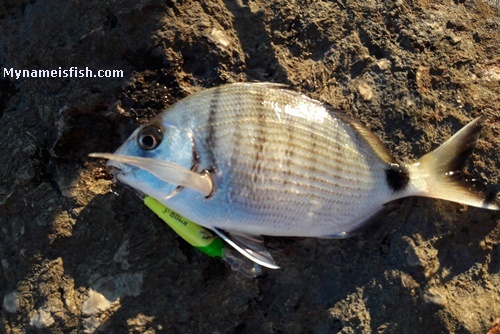 They are absolutely merciless when they find an attractive bait or lure. Then I caught two more sargos with Lucky Craft B'freeze Long Bill. It started to get dark and I returned home. Since that terribly cold ( which is a very rare condition around here) and murky waters day, this exciting creature become one of my favourite lures in my tackle box.